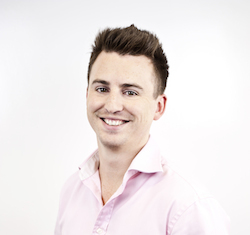 Ben Norman is the Founder & CEO of Koozai one of the UK’s leading digital marketing agencies. Ben has also authored several leading SEO books that have sold in excess of 50,000 copies worldwide and spoken at several leading conferences in the UK including SES London. Being involved in the evolution of search for over 10 years he has adopted a forward thinking approach to try and stay ahead of the curve rather than chase it.